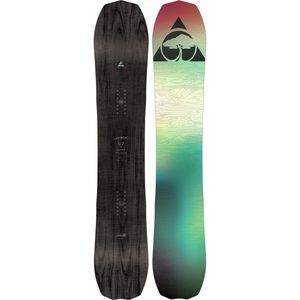 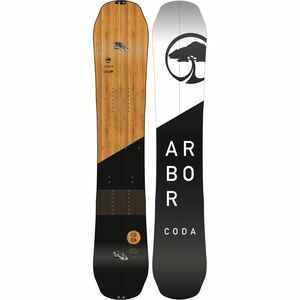 The Arbor Collective began in 1995 when co-founders, Bob Carlson and Chris Jensen, decided that the industry was in dire need of a company that could deliver performance, durability, and style-without ignoring the environment. 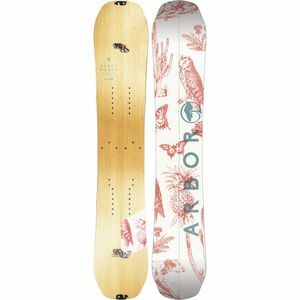 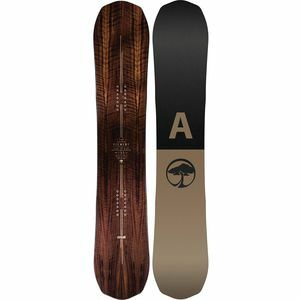 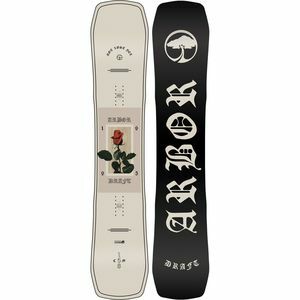 Arbor has stuck to its roots and manufactures snowboards, skate decks, and apparel utilizing the most environmentally friendly methods available. 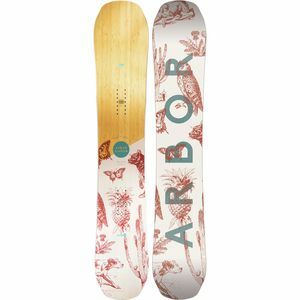 With team snowboarders like Scotty Vine and Nick Visconti taking it to the danger zone wherever the powder falls and James Kelly pirouetting through hairpin turns with the skateboard team anywhere he can find a hill steep enough to suit his needs, the Arbor family grows stronger by the season. 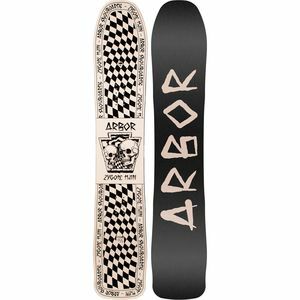 If you demand the world from your boards, components, and apparel AND you care about the world you play in, Arbor is waiting for you with open arms.